Here at DBB we believe that luxury home design can mean different things to different people. Where one client believes that luxury means a large home of 600msq with lift and large chef’s kitchen, to someone else luxury design means having a 200msq workshop incorporating a car lift. Our job as designers is to work out what luxurious design means to each individual client, and then ensure that we deliver the luxury home that our client’s desire. Narrow lots have become commonplace. Over the last 10 years to 15 years here at design better buildings we’ve been designing homes for lots as narrow as 6m. Narrow lots in contrast to what most people think can actually provide the canvas for the design of a great home. Narrow lot homes generally do have one main disadvantage, being long and narrow means we have to deal with long passageways, this, in my opinion, can be turned into features such as courtyards and much more. With extensive experience in unit and apartment developments, we know the market for buyers and investors. When you engage our services, you will gain access to designing and building knowledge and experience as well as excellent, personal service. Your development will be designed with six-star energy ratings in mind and the modern design will aesthetically please whilst maximising the available land. 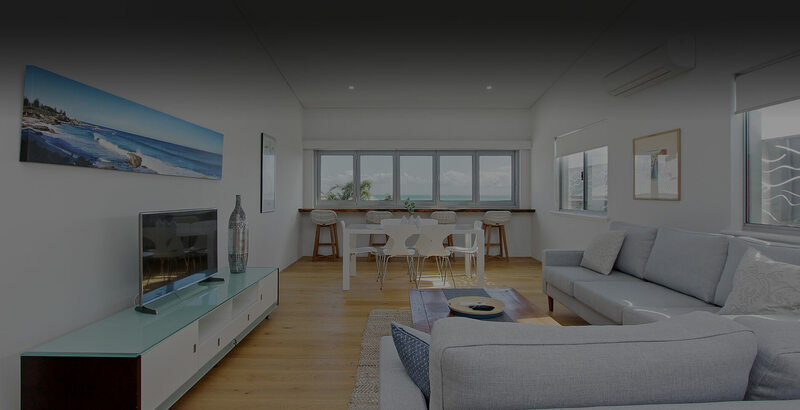 If apartments are more suitable for you, then we can assist with planning, project managing and building brokering. With apartment style living increasing in demand, our design team can provide you with the right solution. Sometimes a standard cookie cutter design from a project home builder, may not be what works for you. There can be many reasons for this, the main thing to understand is that a custom home design, doesn’t automatically mean that it will be more expensive to build, in fact in many circumstances the opposite can be true. 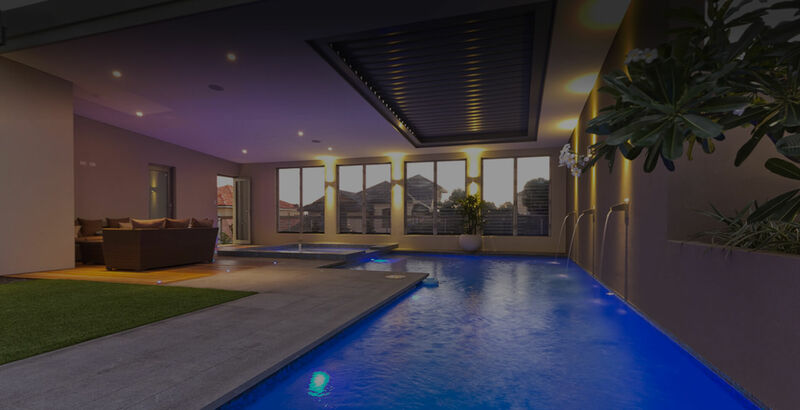 The reasons to have your home custom designed can vary, sometimes it can be out of necessity, and other times it can be simply because you want to stand out from the crowd. Choose your designer before you choose your builder! 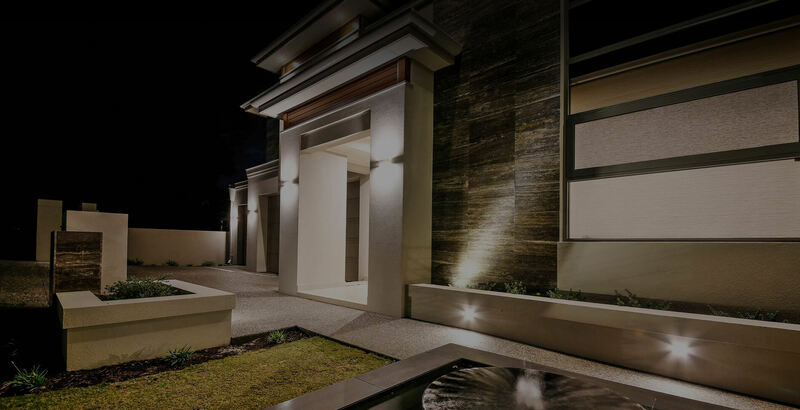 For over 25 years, Design Better Buildings have been designing and brokering residential homes, unit developments and commercial buildings for property owners across Perth, Western Australia. Through our unique service, we work with you – our client – to design a home to match your lifestyle. Director, Mario Figliomeni, has been in the design and building industry for over 25 years and is as passionate today as he was when he first started. He loves being able to help each client realise their dream; a home they adore or an investment project that generates them a return. We are not sales people. We are design specialists who believe in working collaboratively with you to create a home or development that reflects your personal style. We are committed to providing you with a positive home design and building experience. After all, creating a living space that reflects who you are should be an exciting experience, not a stressful one! After the design phase, we guide you through the tendering process to help you select the right builder for the project. This is easier said than done given the wide range of building companies out there today. Luckily Mario is a registered builder and designer and has been a member of the Building Designers Australia Association for over two decades. His extensive experience not only ensures that we have a great relationship with the building industry so we can help you pick the right builder for your development, it also provides each client with the guidance, advice and an in-depth understanding of the nature of the home building and an eye for creating cost-effective, aesthetically pleasing homes. You could say we are the one stop shop for any luxury home design project. More importantly, given the nature of our experience and industry relationships, we can sometimes save people up to 10% of the build cost when they design their house with us too! If you want more information about how you can save on your next build please don’t hesitate to give us a call and we’ll be more than happy to answer any questions you might have over the phone.